As a designer and supplier, we are acknowledged by our clients for exporting an utmost collection of Animal Print Long Embellished Kaftan Gown. Our gown is provided with animal prints that is designed by our expert craftsmen. 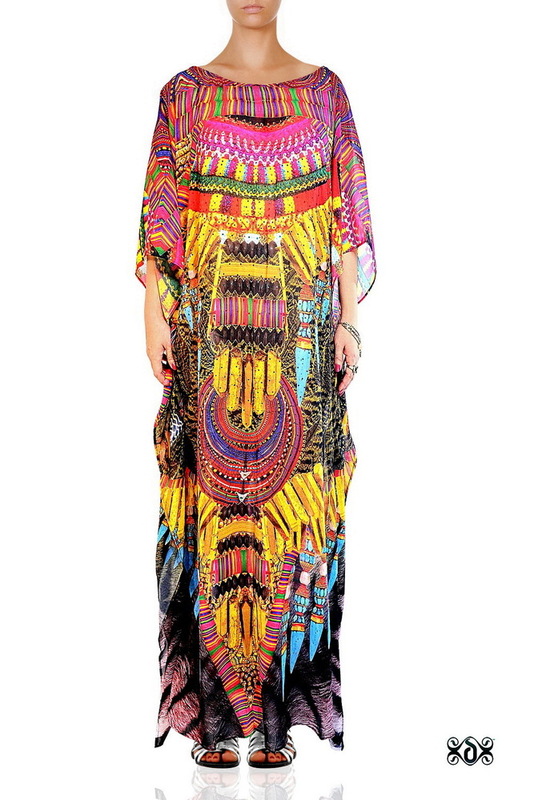 It is made by using the best quality of soft and pure fabric procured from authorized sources. This gown is embellished with crystal with detailed yet neat ornamental motifs to make it more unique for our fashionable ladies. 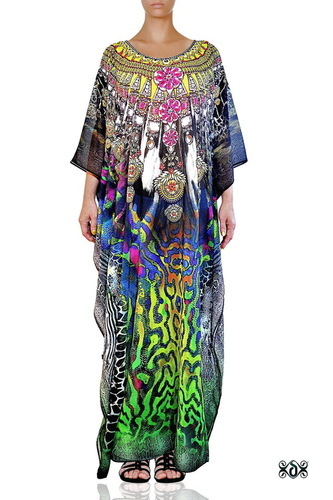 In addition, the Animal Print Long Embellished Kaftan Gown is provided in attractive packaging for safe transit. They are Digitally printed on Premium fabrics like Georgette, Crepe, Cotton, Satin , Chiffon, Silk, etc,. as per the order.